Enter your positive idea or action for peace, green-living, and health using the form below! Enter as many times as you like. 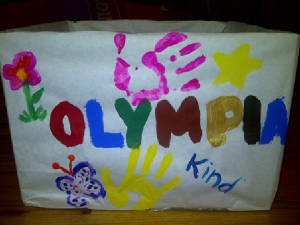 Or, take a 7-day Olymp-i-a Challenge (for Peace, Green-Living, or Health) online!